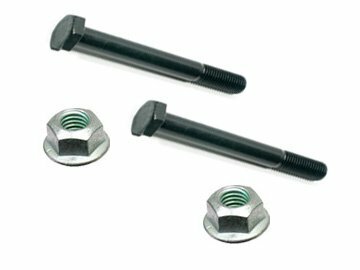 These inner frame link mount brackets are made to be welded to the inside of your frame. These brackets are made with strength built in due to the gussets being made into the bracket. These gussets also pre-align the bracket to the desired mounting angle. This is a super strong CNC bent, Laser cut bracket made to take serious abuse. 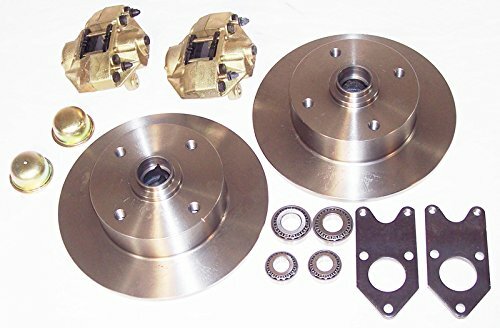 Perfect for a three link or four link suspension system. These are made to be attached to your frame and have an inside width of 2 5/8" or 2". 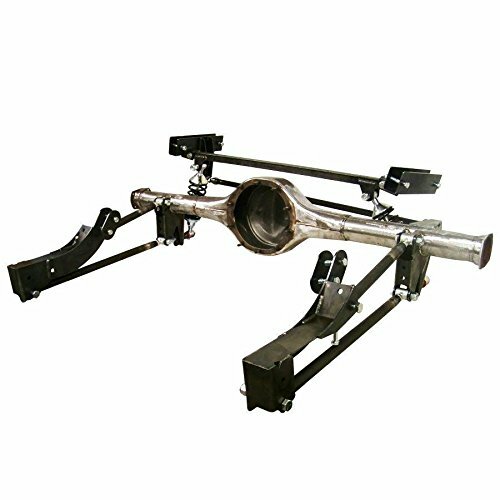 We offer three different mounting angles so that you can mount your Joints in a neutral position to maximize axle articulation. 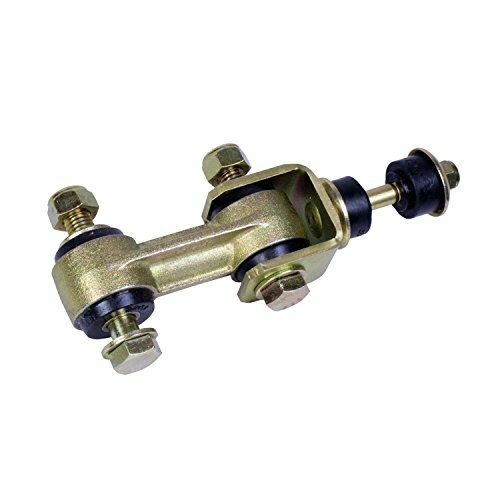 Barnes4wd Inner Frame Link Mounts are sold in pairs. Like all of our products, they are made in the USA from USA steel. Due to the heavy demands put on the Dodge Ram 4WD pick-ups, one of those pesky maintenance items that are so often replaced a multiple-of-times could virtually now be replaced for the last time! 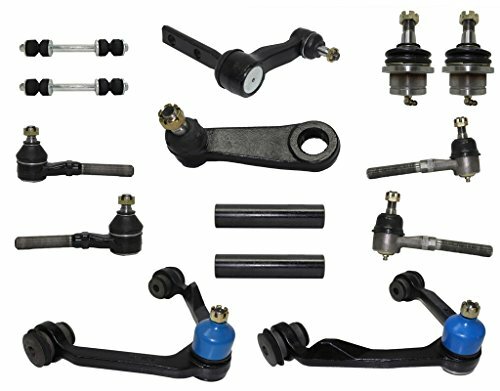 The sway bar end links on the 2000-2009 4WD 2500/3500 (Diesel and HEMI) are prone to wearing or pounding out, and, even breaking when the truck is lifted on 2-post vehicle lifts due to the stress of the axel dropping.BDs Sway Bar End Links have a Dual Pivot Design that allows for greater amount of articulation and less stress. Long life Urethane bushing design allows for greater flex without breaking and will not pound out or seize due to the elements. Things that even the competition would be envious of.All components are designed to be easily serviceable and wearing items are low cost to replace. Kits come complete with all hardware and can quickly be installed in approximately 1-hour. Axle Truss Brackets are a great addition to our lineup. These mounts are made to be welded on top of our axle truss. This is a super strong CNC bent, Laser cut bracket made to take serious abuse. 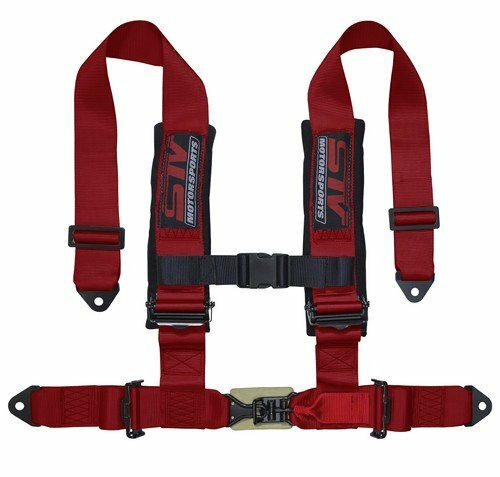 These work great when you are trying to keep the body as low as you can to the axles, to give you the lowest center of gravity. Perfect for a four link suspension system. These brackets have an inside width of 2 5/8" or 2" for heims with misalignment spacers installed. Like all of our products, they are made in the USA from USA steel. 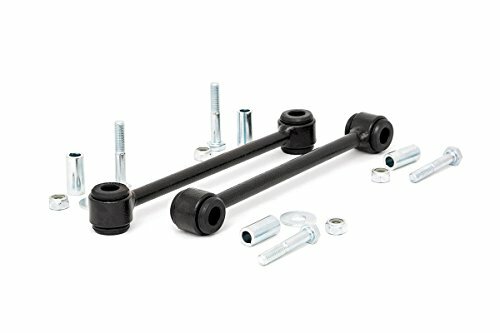 Check out Iron Rock Offroad's BOLT-IN 4 link kit for the XJ!